Me and Jennifer Schmidt at Thistledowns. 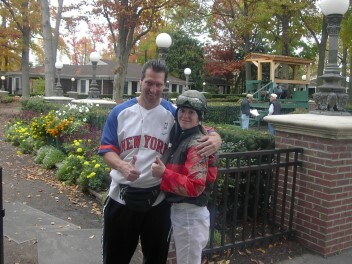 Me and jockey Kristen Troxell down at Delaware Park. 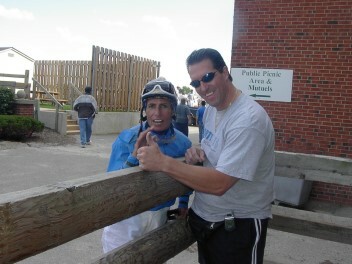 Me and jockey Maria Charles down at Delaware Park. Me and Jessica Rice down at Charlestown Race Track in West Virginia.